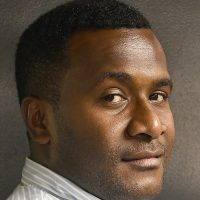 Prime Minister Voreqe Bainimarama has commended the Talanoa dialogue concept at the COP24 in Poland. While closing the political phase of the Talanoa Dialogue, Bainimarama says the session has created a space to share stories and inspire action. 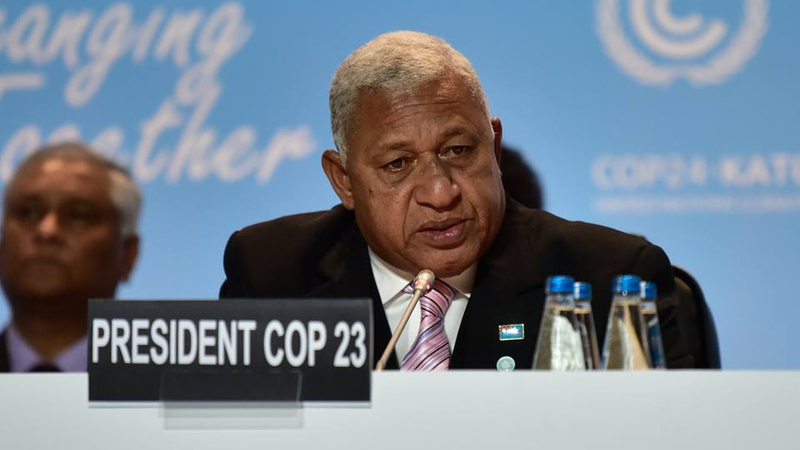 While co-chairing the event with COP 24 President, Bainimarama says the event marks an important milestone in the collective efforts to combat climate change. Bainimarama also highlighted the Talanoa dialogue as an effective tool to identify solutions that will drive more action on the ground and global climate agenda forward.